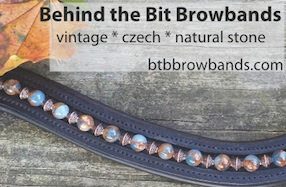 Behind the Bit: Sweet Briar browband! 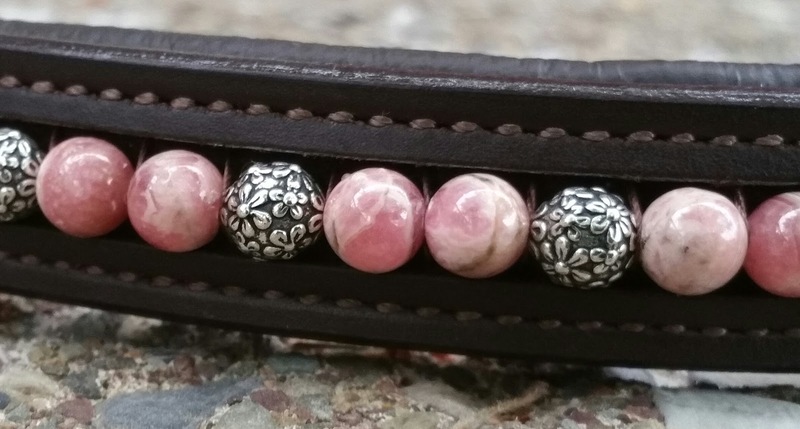 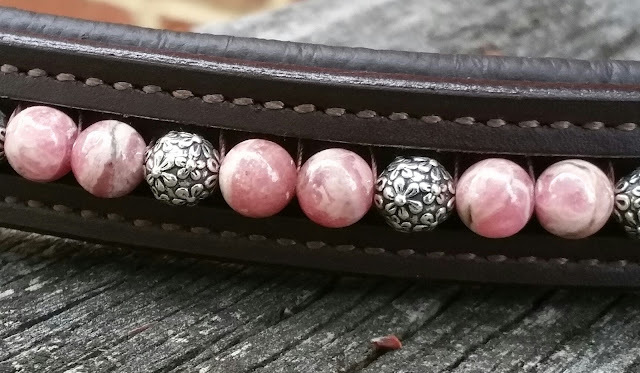 A custom browband for a Sweet Briar alum, made with rhodochrosite and silver beads. 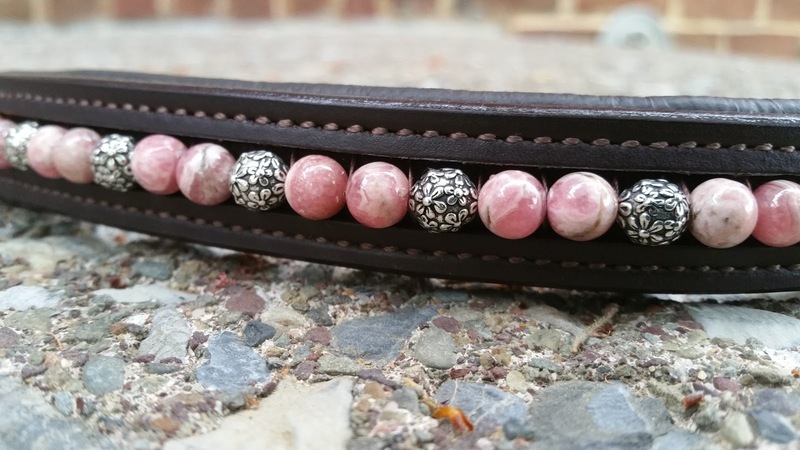 More at btbbrowbands.com.